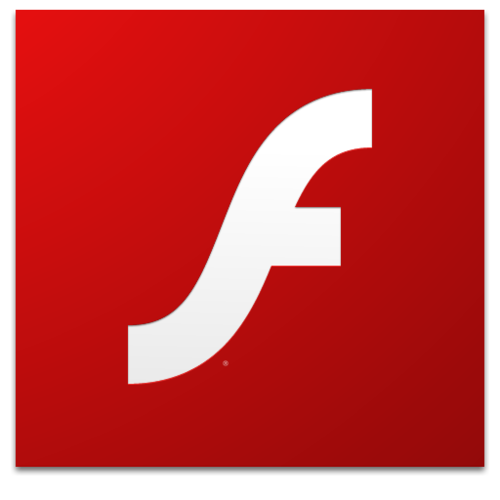 Yet another exploit has been found in Adobe’s Flash Player. This batch of exploits in this case, was found in mid March by Kaspersky Labs being used by hackers in SE Asia and the Middle East. Its use has since spread. It allows someone to run programs on your machine without your knowledge simply by visiting a website. It then downloads the payload, using a Windows program to avoid antivirus detection. Because of this, you likely won’t know you’re infected until it’s too late. These exploits have been found in use in the wild, making this update both critical and immediately necessary. If you don’t need Flash, you will want to uninstall it. If you do need it, the download link for the new version is here: Adobe Flash 22. For those of you with Windows 8.1, 10, or use Google Chrome, they have the same issue. Google Chrome updates itself (so long as you close it regularly) and you should have automatic updates running on Windows, which would have picked up in April.